DAVID LE/Staff photo. 5/19/15. 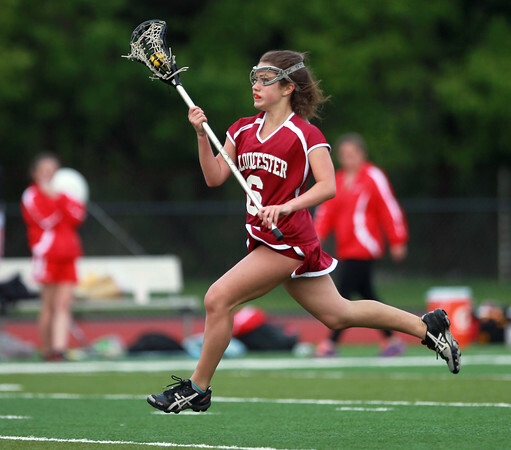 Gloucester midfielder Maggie Destino (6) carries the ball upfield against Salem.